The movement of sperm can be explained by a relatively simple mathematical formula, according to new research. The research team – from the Universities of York, Birmingham, Oxford and Kyoto University, Japan – believe that this formula will remove the need for complex, expensive computer simulations currently required to understand how sperm moves through fluid. It could help them to understand how larger groups of sperm move and interact, and provide new insights into treating male infertility by explaining why some men's sperm don't swim strongly enough to fertilise an egg. The researchers filmed a sample from a sperm donor under a microscope and analysed the beat of individual sperm tails. They found that the sperm's tail creates a characteristic, jerky rhythm that propels the sperm forward but simultaneously pulls the head backwards and sideways. The backwards and sideways movements counter some of the intense friction created as the tiny sperm cell moves through fluid. This combination of movements help sperm move towards the egg. 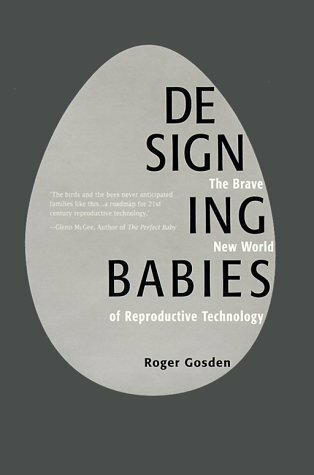 The research team then recreated the movements of a single sperm in a mathematical formula. 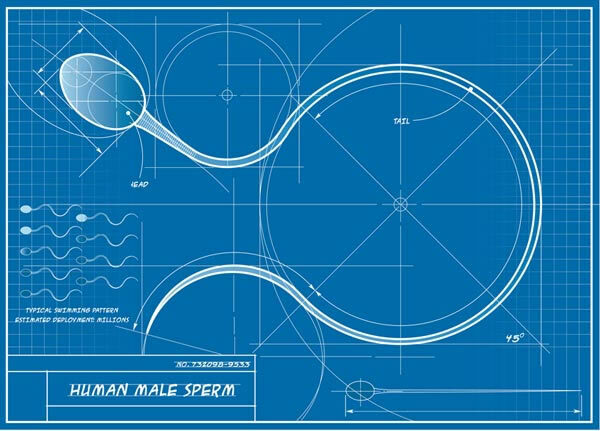 They plan to use the formula to predict the movements of large numbers of sperm – a task that would have been impossible using modern observational techniques alone. While successful fertilisation relies on sperm's movements through fluid, it can also be affected by many other factors such as the number of sperm available, the DNA present in the head of the sperm, and whether the sperm is in the right place at the right time.